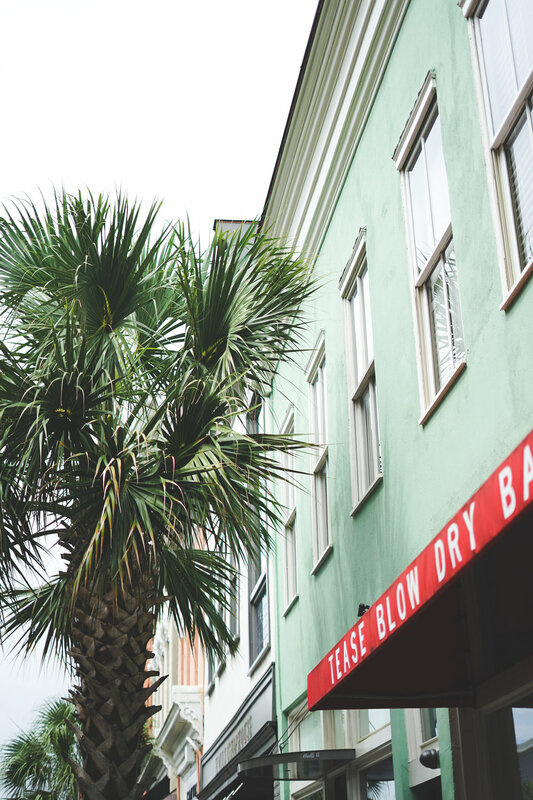 A Day in Charleston, South Carolina — monetsommers. Charleston is a city after my own heart. I absolutely love the pastel colored buildings, cafés hidden in small streets, and the southern hospitality. Sadly, we only spent a day in this lovely city, but it was filled with ice-cream, good food, and seeing the historical buildings. Hope you enjoy!